A week of fun events led up to Bethel’s homecoming this year. Homecoming is also the same weekend as Fall Fest — a community-wide alumni event held every year. In the days preceding Fall Fest, SAC put on several events such as a circus, karaoke, and a night of carnival food (just to name a few). At halftime of the homecoming football game against the University of St. Mary, the homecoming king and queen were announced. Homecoming candidates were nominated by the student body, and the top 5 were then again voted on by the student body. 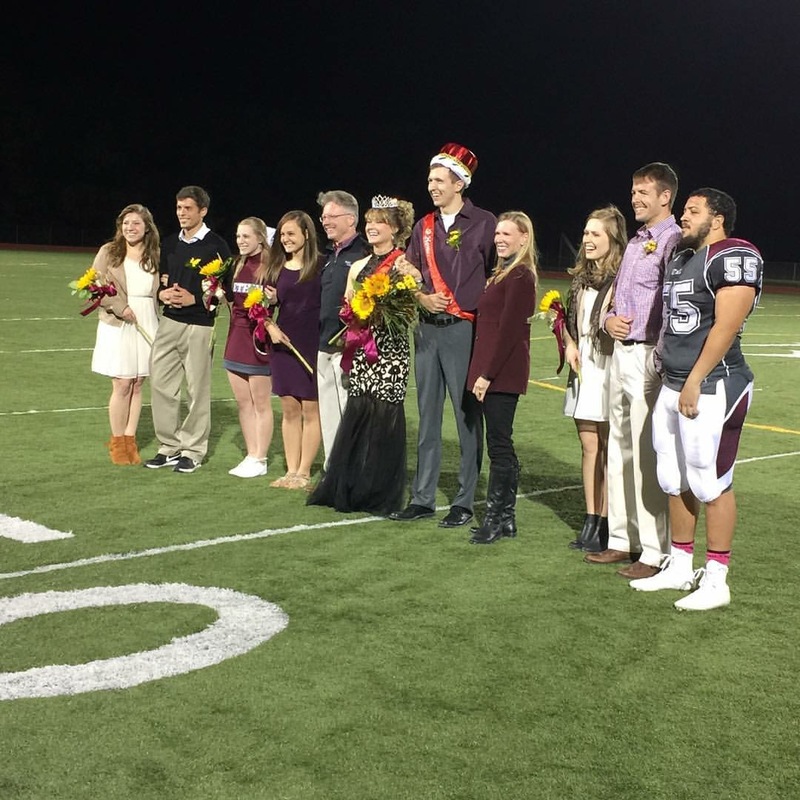 Javen Zellner was crowned homecoming queen and SGA’s very own Kyle Riesen was chosen as homecoming king! Congrats to Kyle, Javen, and all of the candidates. Homecoming Week 2015 was a huge success!